Graciano? WineQ to the Rescue! *Disclaimer: I received this wine as a sample because I am a member of WineQ‘s Beta Club. 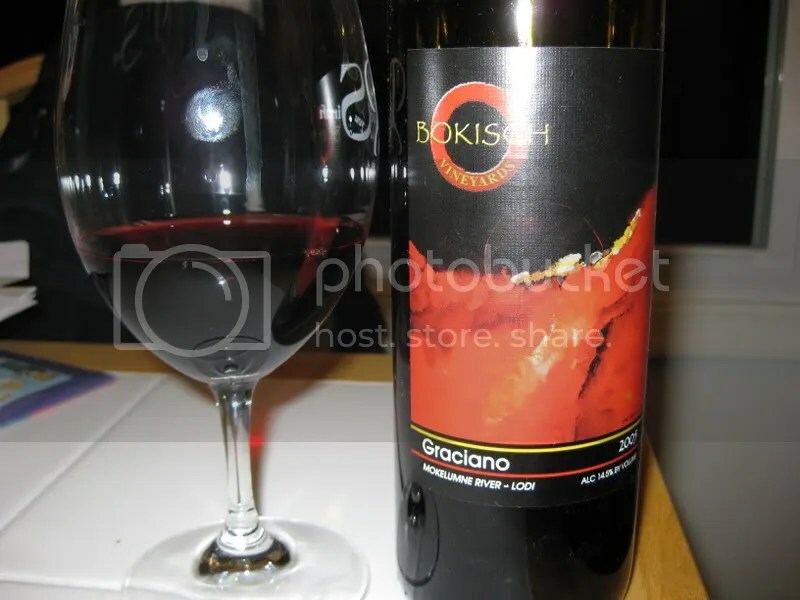 I chose the 2005 Bokisch Graciano for the evening. I hadn’t yet checked Graciano off my Wine Centiry Club application, so I was happy to receive this wine in the mail from WineQ! It had a real cork closure, clocked in at 14.5% alcohol by volume, and retails for $25.99. The nose (which by the way, I spelled “noze” in my quickly typed notes….too much LOL Cats for me I think) on this wine really opened up over the course of the evening. At first I found sour cherry, tomato vine, earth, spice, licorice, red currants, and some funky mint. After an hour or so the nose opened up with fabulous dusty chocolate and brown sugar. In the mouth I got flavors of sour cherry, leather, blacker fruit than on the nose, earth, mostly black cherry, and other dark tart fresh fruit. 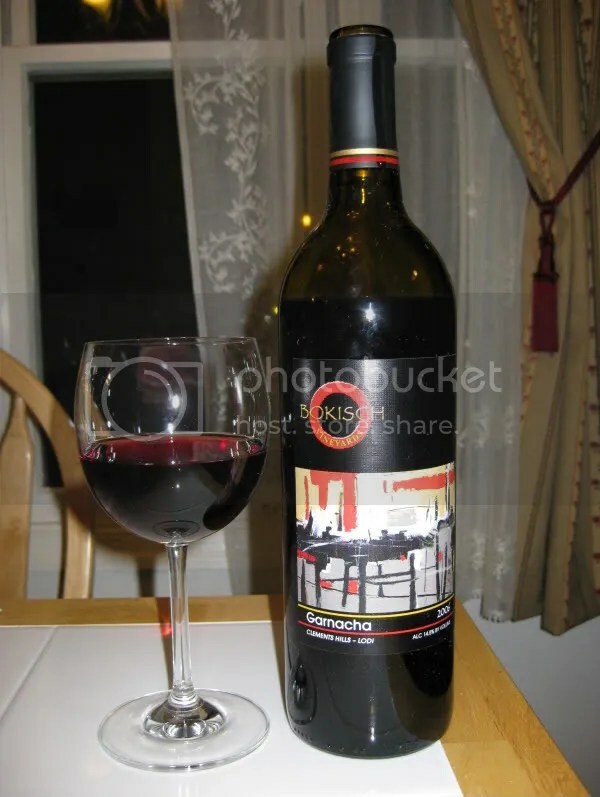 *Disclaimer: I received this wine as a sample from WineQ because I am a Beta Club Member. It’s all the same thing and it all tastes good to me. I love Grenache. I wish someone would name it the next “it” grape so that I could have many more to choose from! But alas, or, well, I guess not alas at all, since I love it too, I hear lots of predictions that Petite Sirah will be the next big thing. Who knows though? As long as it’s wine and it’s good, I’ll drink to whatever the next big grape is! 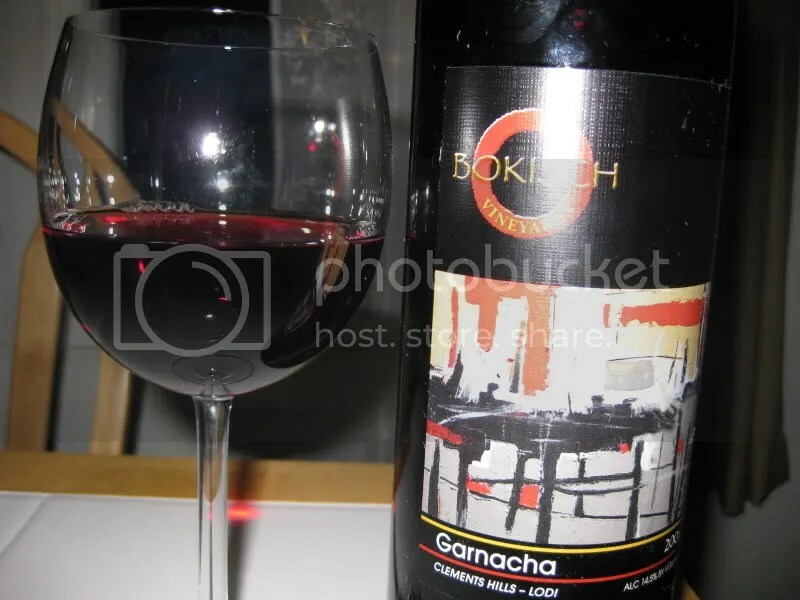 I chose the 2006 Bokisch Garnacha from WineQ for the evening. Mainly because I love Grenache and I really wanted to taste this one. I tried an Albariño from Boskich the other night and loved it! 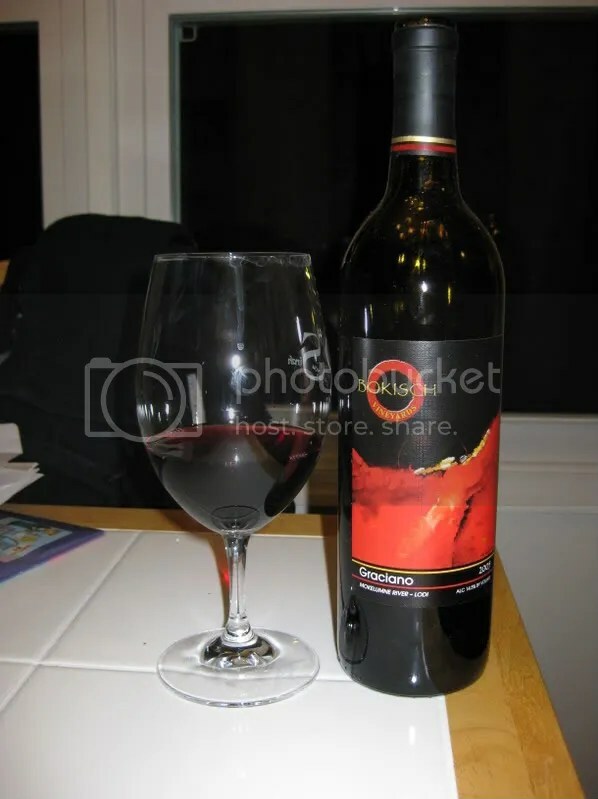 The wine had a real cork closure, clocks in at 14.5%, and can be purchased for $17.99 from WineQ. My first note for this wine involved the color. I really thought it looked exactly like a Pinot Noir in the glass. On the nose I found pomegrante, raspberry, strawberry, spice, red plum, and flowers. In the mouth I got flavors of bright red fruit, cranberry, sour red cherry, pomegrante, pepper, spice, herbs, sage, and more red fruit. Overall, my first impression of the color being like a Pinot Noir carried through to the actual wine. If I had tasted this blind, I would have guessed Pinot Noir, hands down. 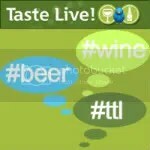 Now, I’m not sure what that says about my blind tasting skills, but there you have it. I found the wine to be juicy, full of tart fruit,with nice acidity and herbal qualities. I actually remarked to Matt that it was like drinking a glass of alcoholic pomegrante juice!